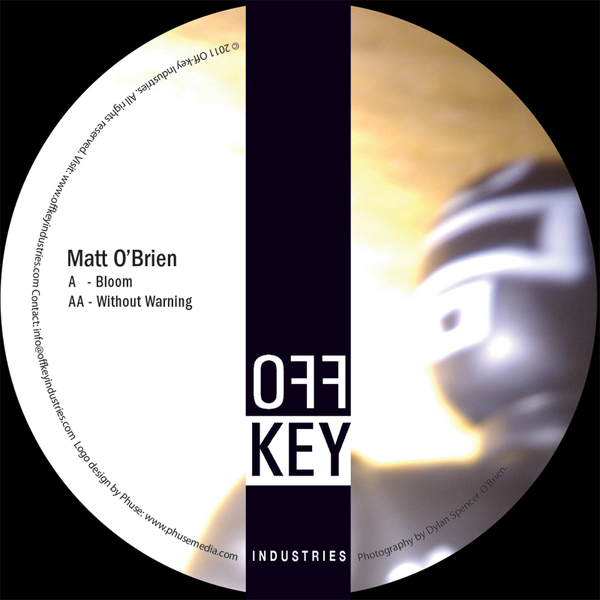 Matt O'Brien has a habit of dropping subtle bombs, records which will stay in your box. This is one of those. A-side plays it smooth and stealthy, riding fat, subs-driven rhythm daubed with fluttering Teutonic synth into a subtly show-stealing breakdown and back to business. Seriously, drop this at the right time and the 'floor is yours. 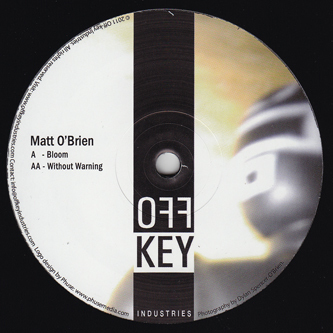 Flip over and you'll find the lethal 'Without Warning', like a more tempered version of his rave slayer on Seldom Felt, tucking body-slydin', mentasm style synth licks and droning pads right in-the-pocket. For those that know. TIP!